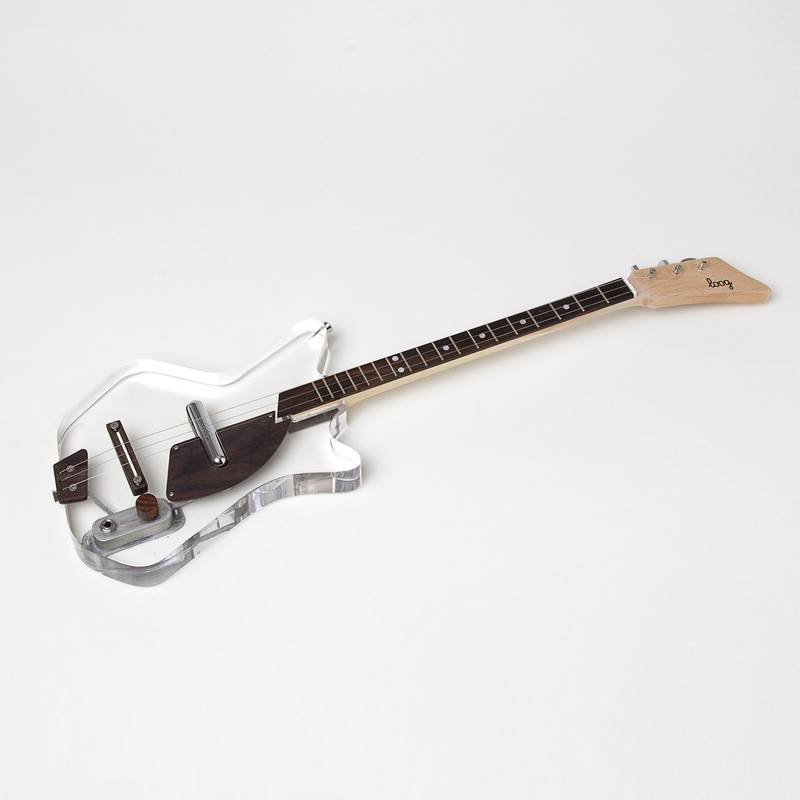 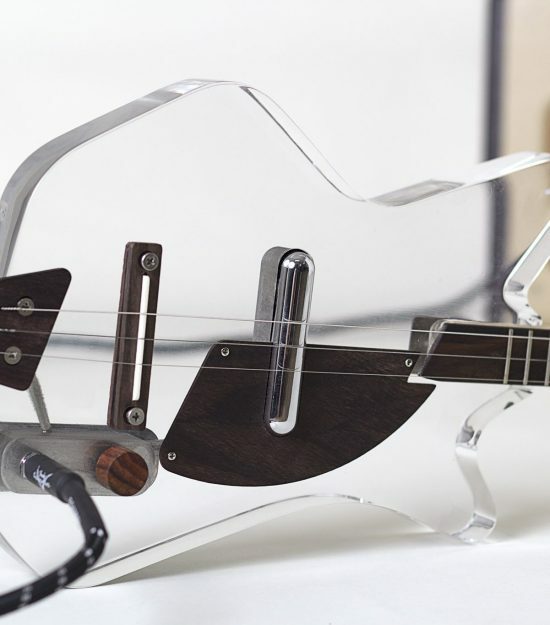 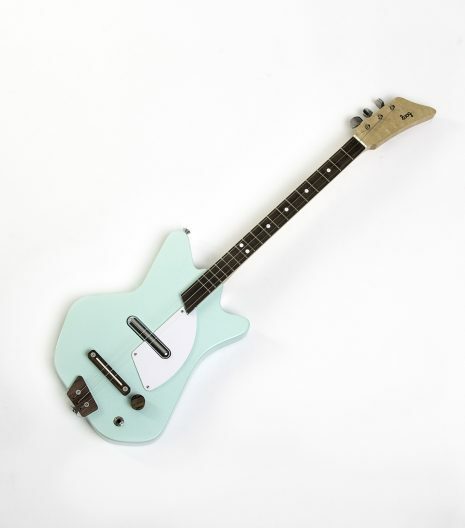 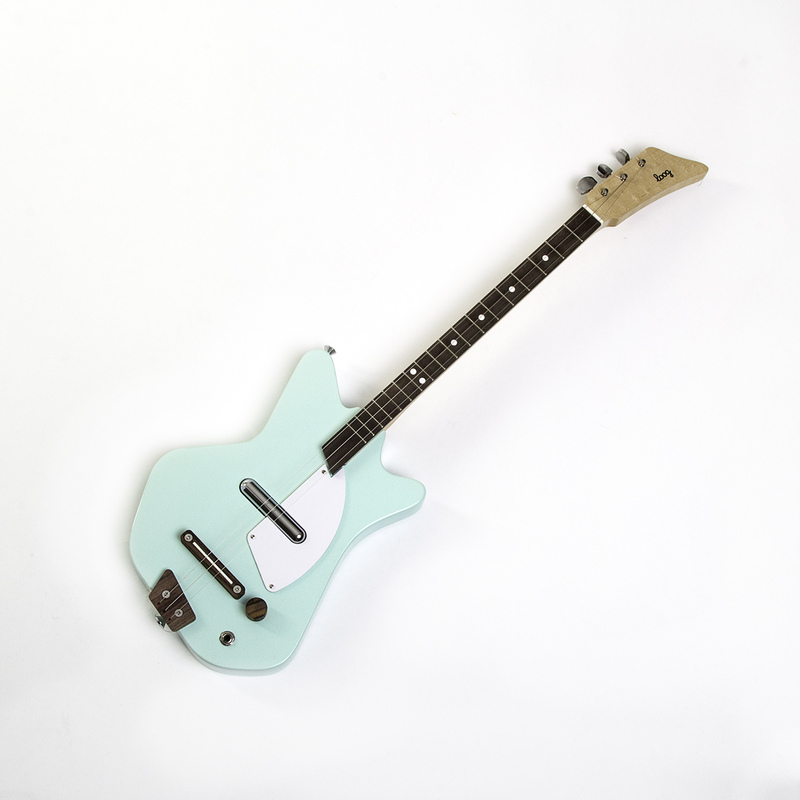 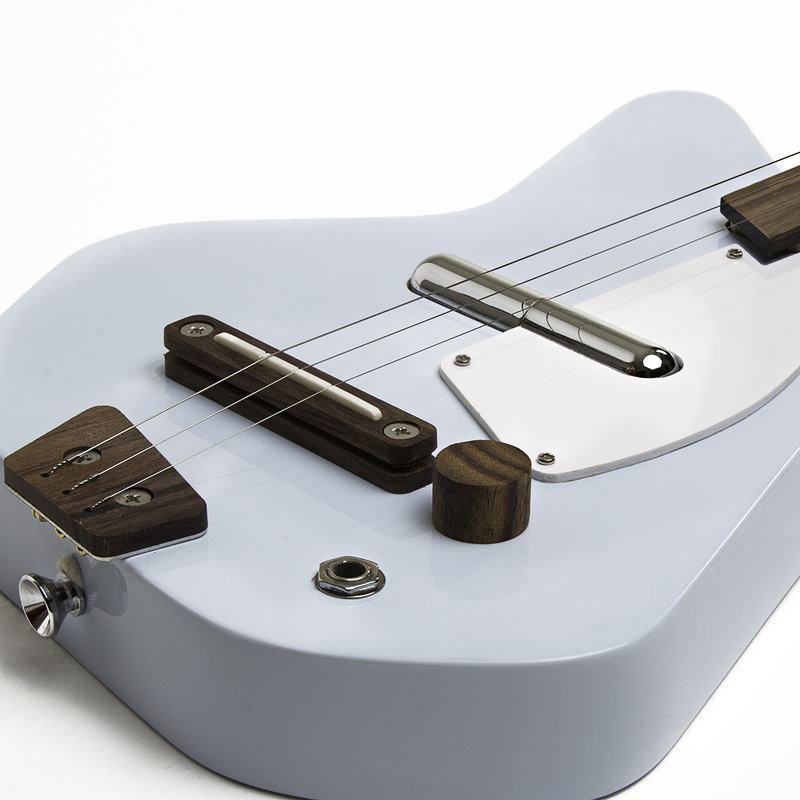 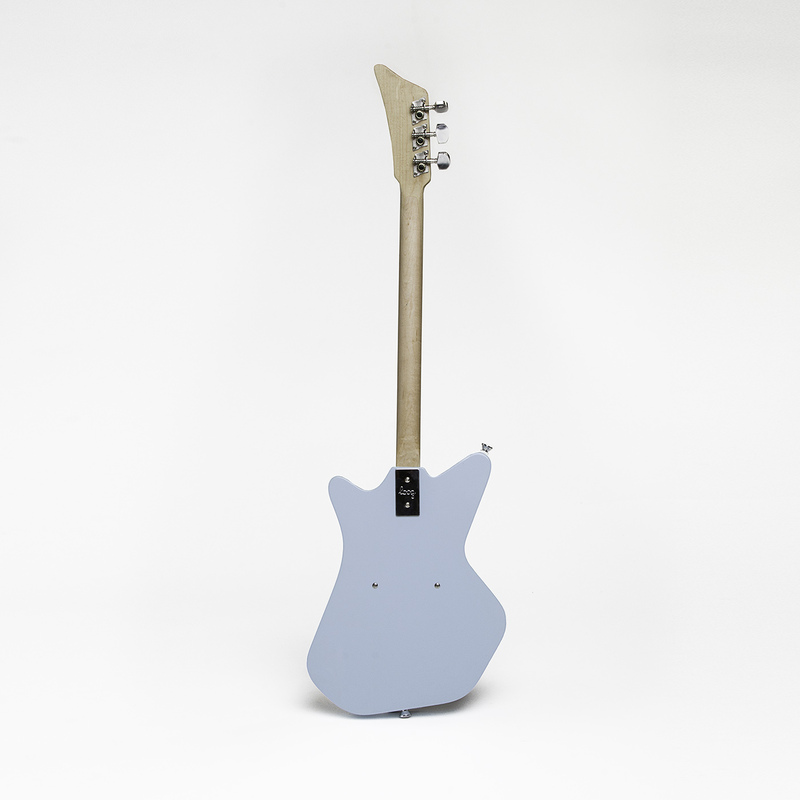 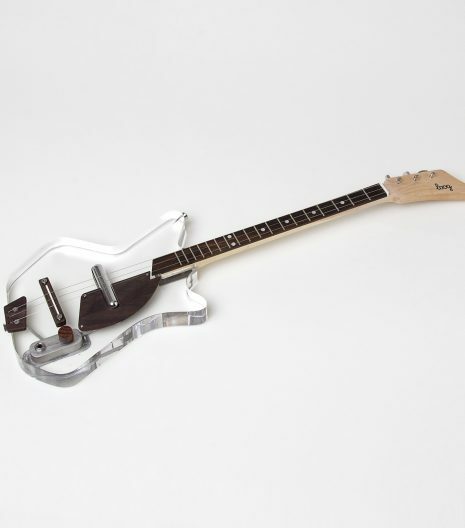 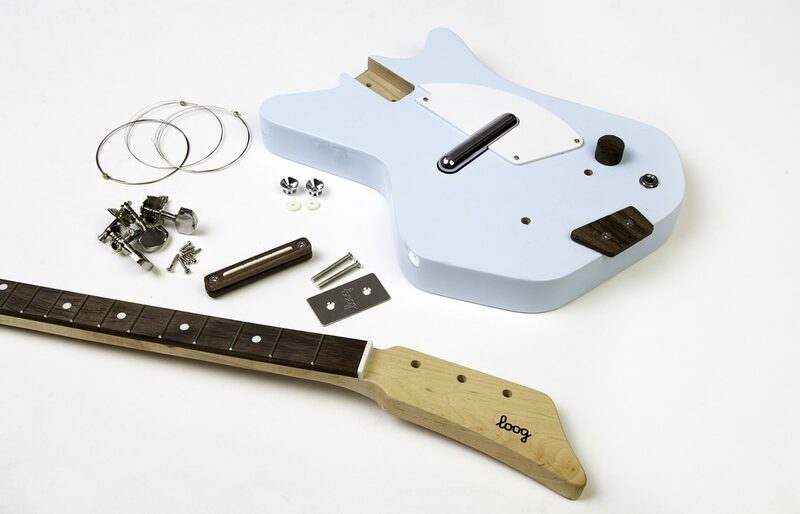 The Electric Loog is an ideal kids blue guitar. 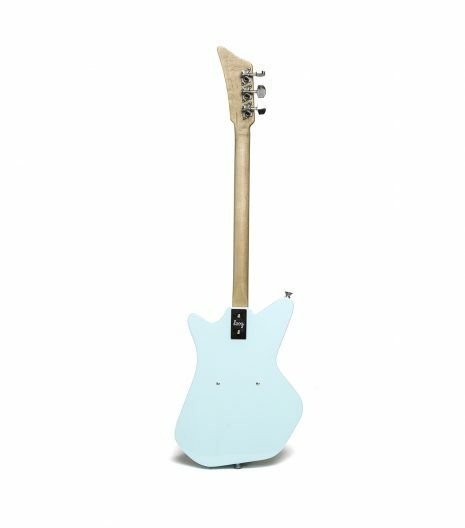 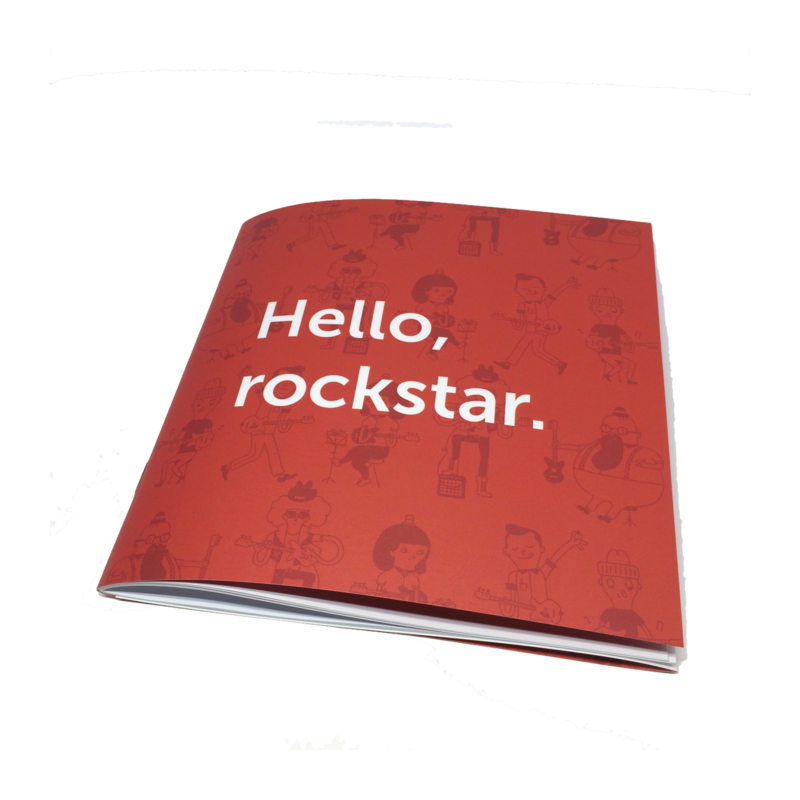 It may be cute and small, but it’s not a toy: it’s a real kids guitar, made out of real wood and equipped with a screaming pickup that sounds amazing whatever style you play. 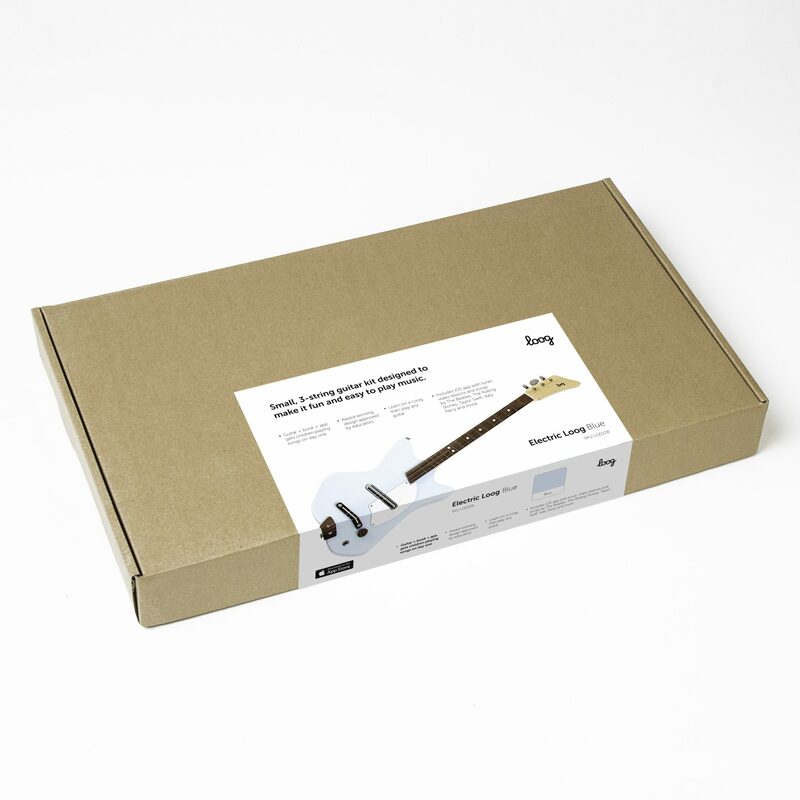 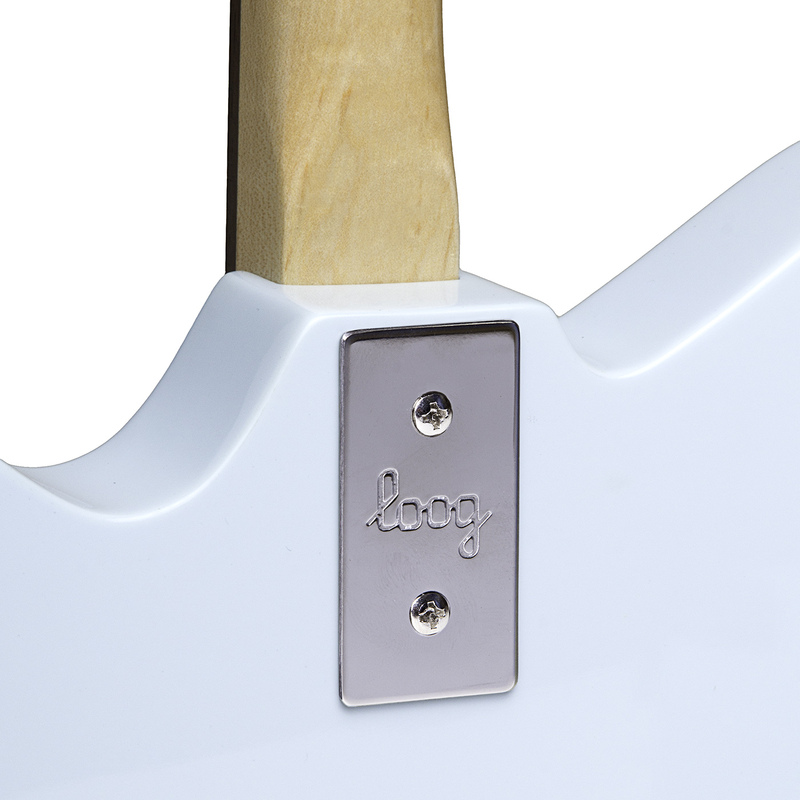 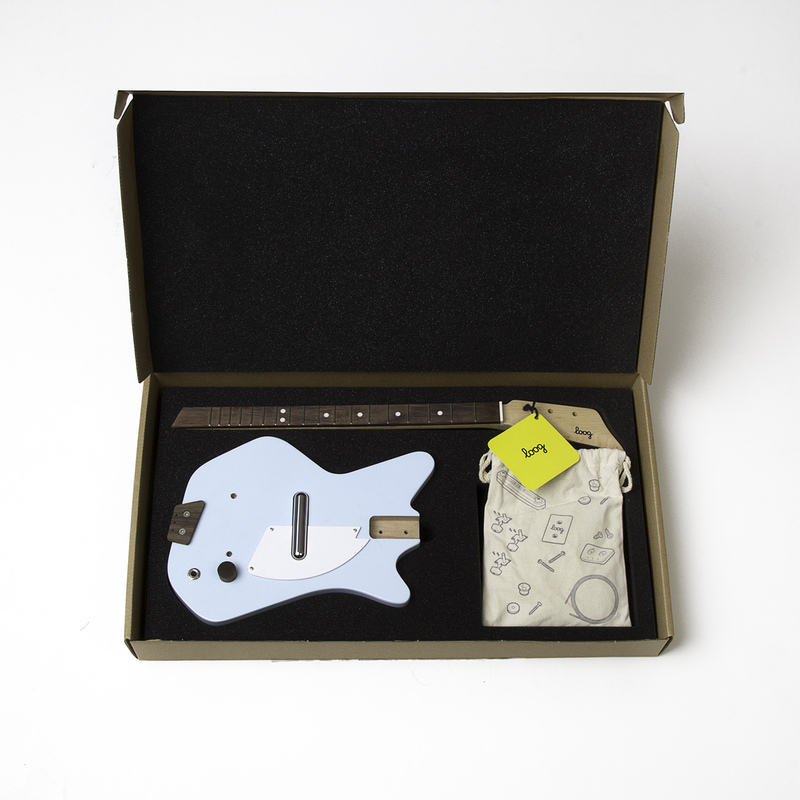 The Loog Blue Guitar for kids is easier to learn on as it only has three strings and a narrow neck. 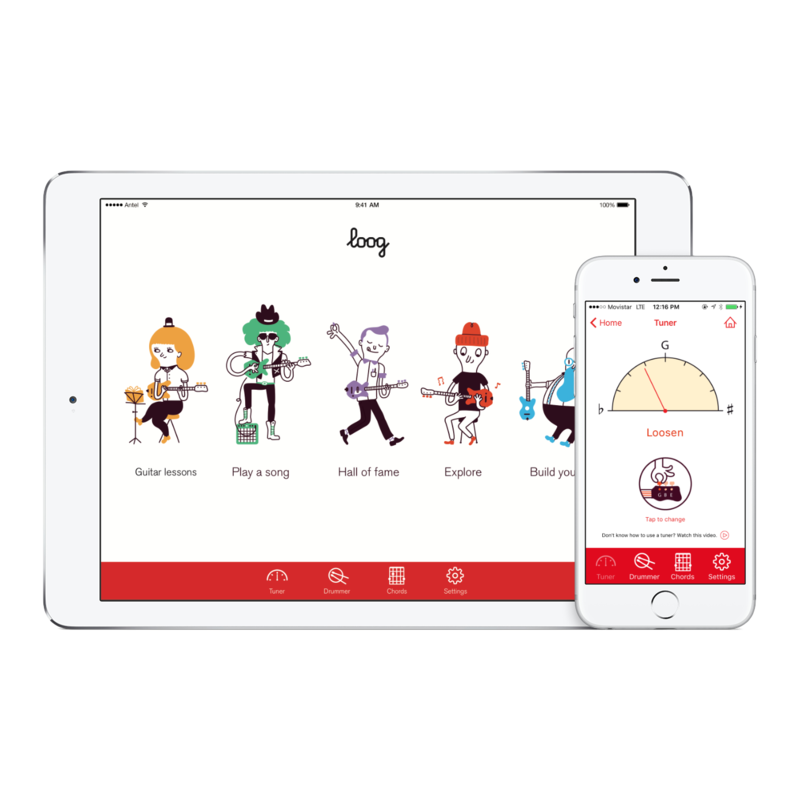 This makes it easier for small children to form chords and to make sense of what they are playing.